The first piece of good news is that the rotor ball you need can be fitted to any car, because it simply clips on to the steering wheel. So, here are our recommended options. The X3 is one of the finest large SUVs on sale today. It has a stunning interior, including one of the finest and most intuitive infotainment systems you'll find in any new car, a broad range of engines and a good amount of space. We recommend the 2.0-litre diesel engine, badged 20d, for its good performance and reasonable fuel economy. This model, like all X3s, has four-wheel drive as standard and is paired with a slick and responsive eight-speed automatic gearbox. 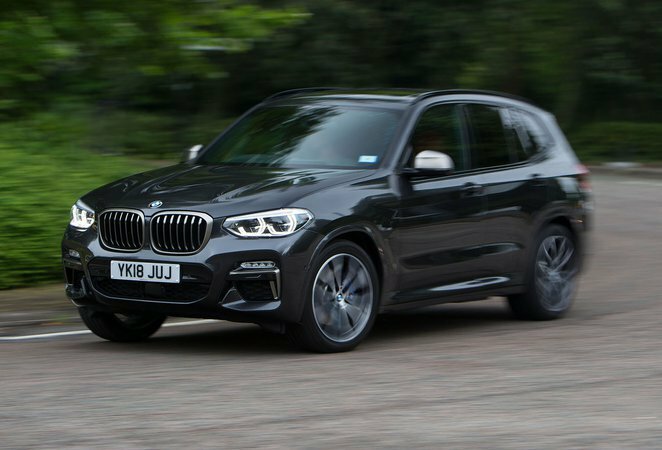 The X3's driving position is spot on, giving you a commanding view over the road ahead but also offering enough adjustability to keep you comfortable on longer trips. In terms of space, the X3 is again among the best in this class. A high roofline ensures that those in the front will have no problem with head room, and the interior is fairly wide, so you're unlikely to be rubbing shoulders with the person next to you. It's a similar story in the rear, too, where a couple of tall adults can stretch out in comfort. And when it comes to boot space, you can fit up to eight carry-on suitcases with the parcel shelf in place – the same as a Land Rover Discovery Sport. And what about safety kit? Well, all X3s come with automatic emergency braking, while extras including blindspot monitoring, lane-keeping assistance and rear cross-traffic alert are reasonably priced options. Prices for the X3 in our recommended xDrive20d diesel form in SE specification start at £40,120, placing it just outside of your budget. As ever, though, What Car? can help lower that price, and our latest Target Price is £37,985. You're guaranteed to save at least £2135 if you buy through What Car? 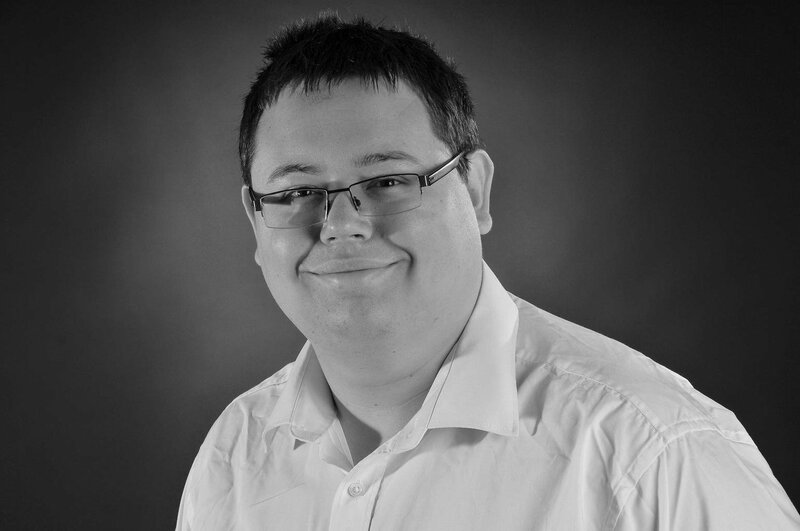 New Car Buying, then, but by signing up you could save even more. 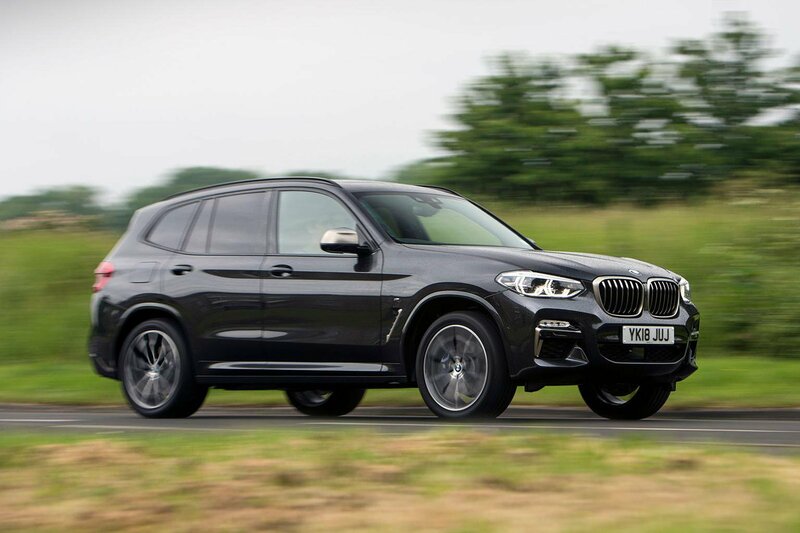 To find out more about the X3, read our full 16-point review, or view our X3 deals here. Excellent to drive and reasonably spacious inside. You also get plenty of kit as standard, including automatic emergency braking. 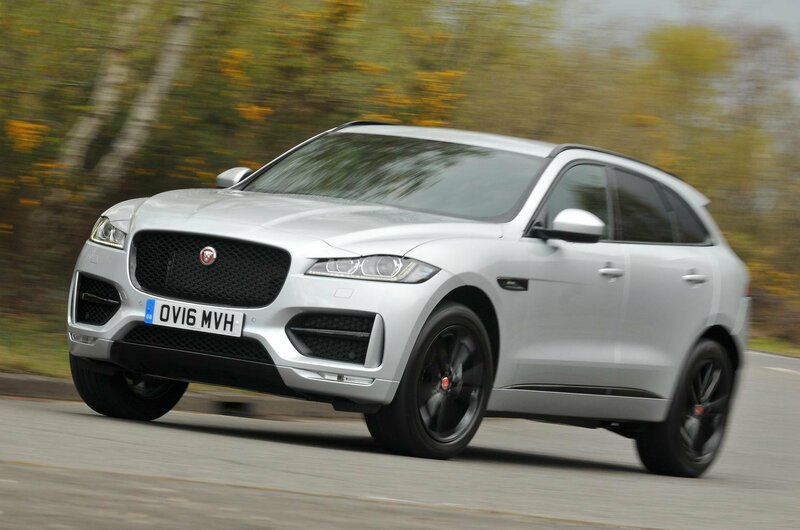 Read our full Jaguar F-Pace review or see our great deals. The Q5 has one of the finest interiors you'll find in any new car, while its boot is spacious and comes with a powered tailgate as standard. Automatic emergency braking is standard, too. 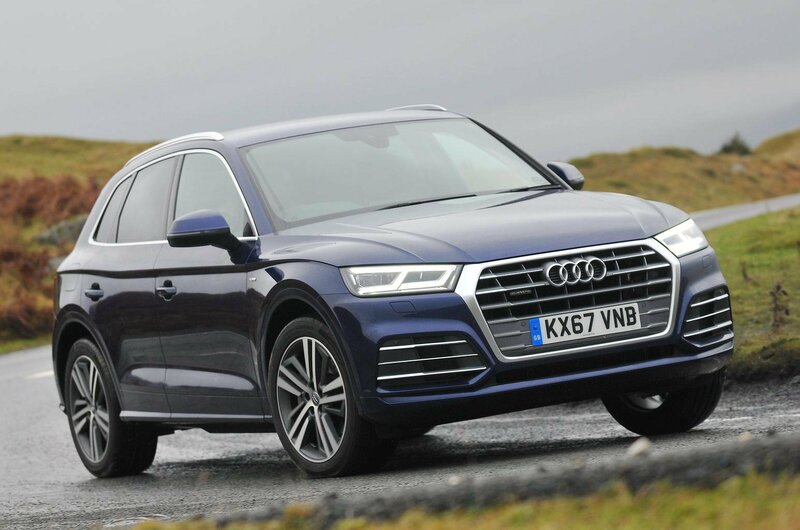 Read our full Audi Q5 review or see our great deals.